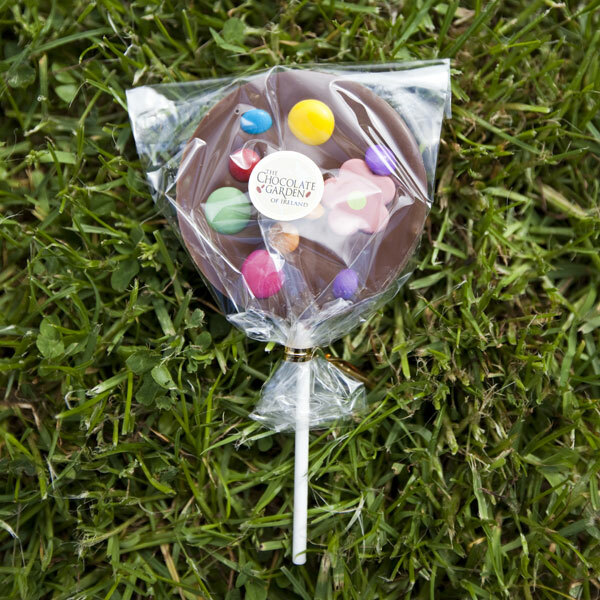 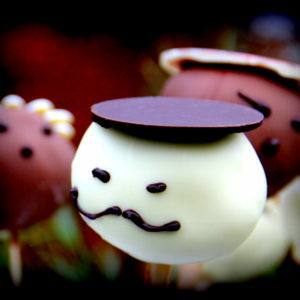 View cart “Chocolate Lollipops (Various Designs 35g)” has been added to your cart. 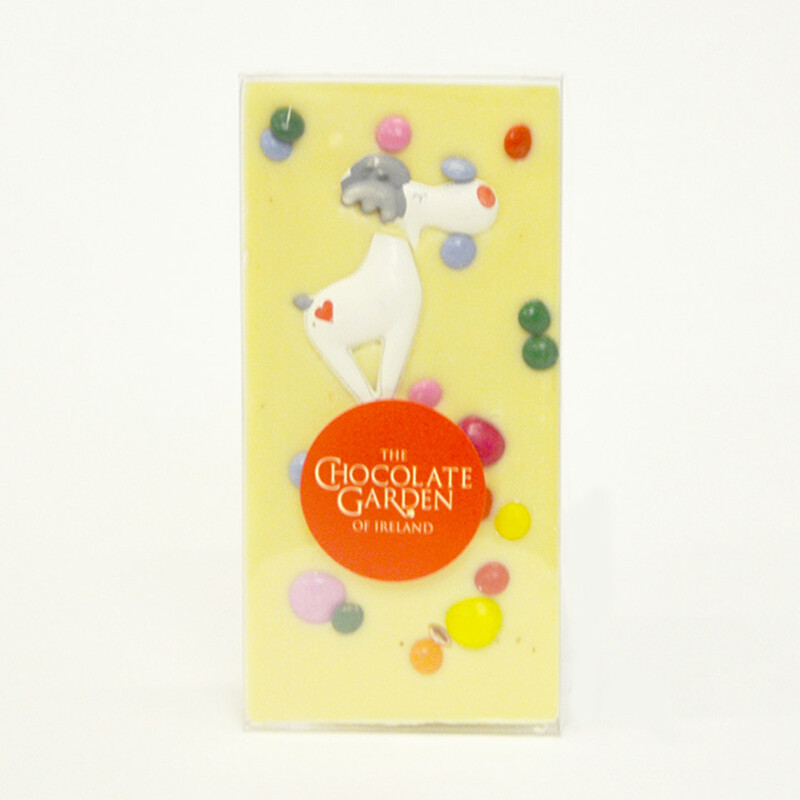 100g of Smooth Creamy White Chocolate with a delightful Christmas design, all chocolate. 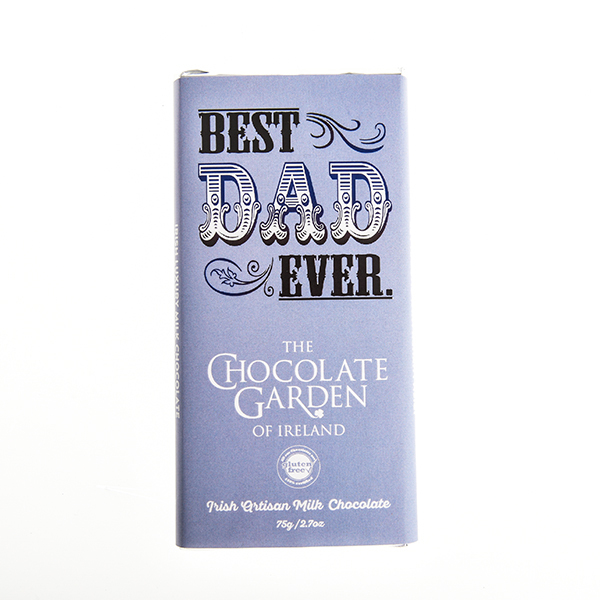 In event of stockout of ‘Rudolph’ design, a bar with similar chocolate motif may be supplied instead. 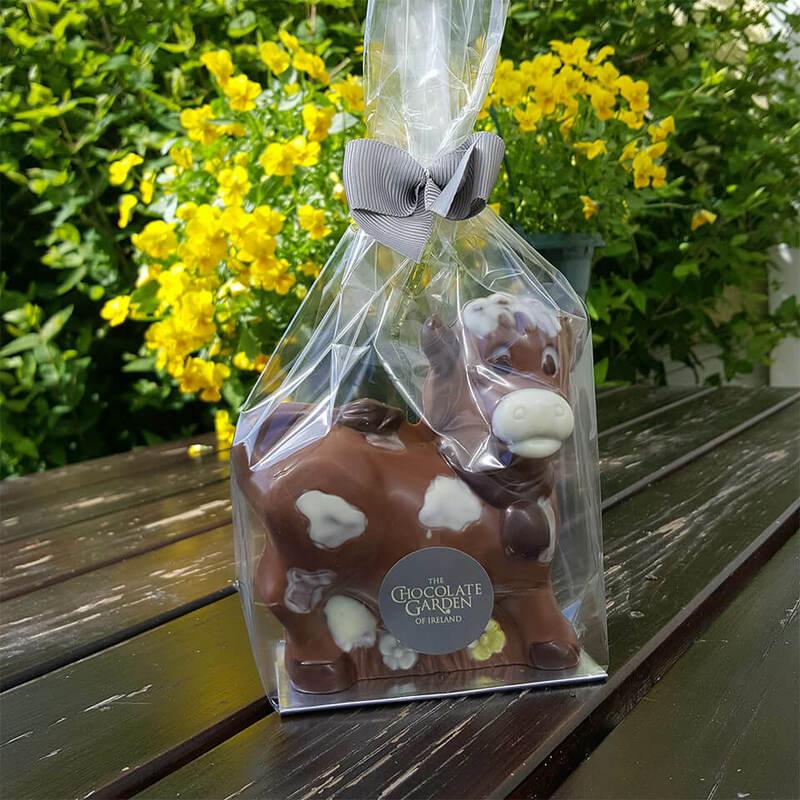 Superb Ruby Chocolate leaves, fabulously smooth and luxurious with note of berry - a delight to the palate. 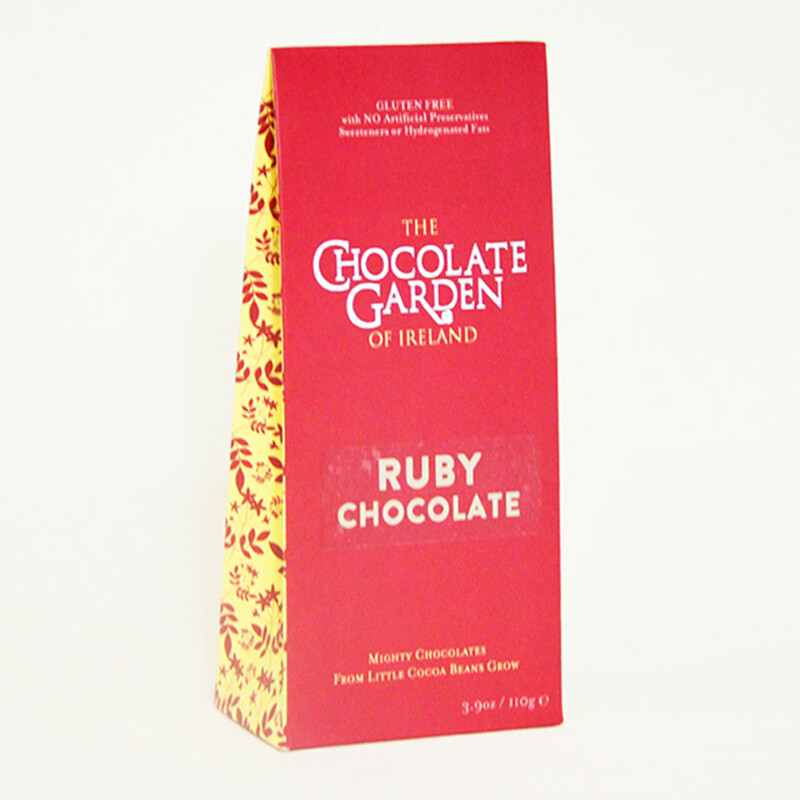 Ruby Chocolate leaf thins – melt in your mouth for a perfectly elegant treat.